Our holidays change each year with lots more value and interesting new destinations but one thing will always stay the same - we offer local pick ups. 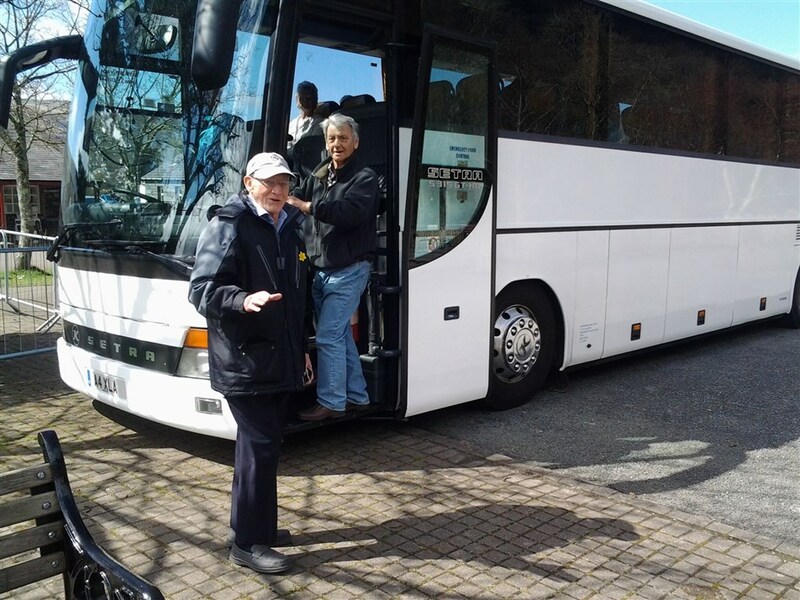 We do not use feeder coaches so there are no lengthy changeovers at motorway services and you're on your way much faster. Which pick up point is closest to you?